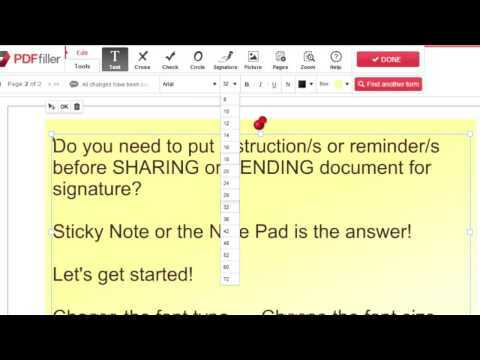 Did you ever need to underline or cross out text in PDF documents? In the past, you probably had to print the document, underline words or phrases with a pen, and either scan the document or send a hard copy to wherever it needed to go. Besides needing a printer and a scanner, the process probably took you far too much time to complete. Now there is a far easier way to underline text in PDF documents. 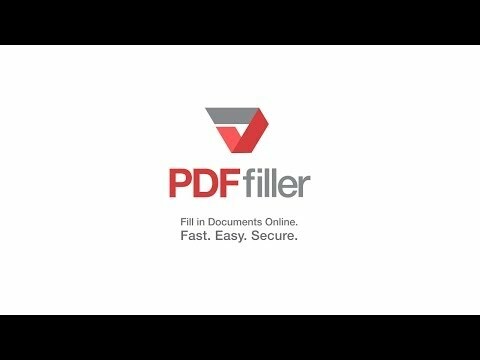 You can simply use PDFfiller! Finally, you can always delete any line you've drawn, just select it and click the trash can icon that will appear. When you use PDFfiller to underline text in PDF documents, you do not use paper, pencils, fax, and printer. And even better, you save yourself a lot of time! If you like being able to underline text in PDF documents online, you might be interested in a whole lot of other great features that PDFfiller has to offer including highlighting and erasing content, adding pictures, text boxes and sticky notes, and creating fillable fields. 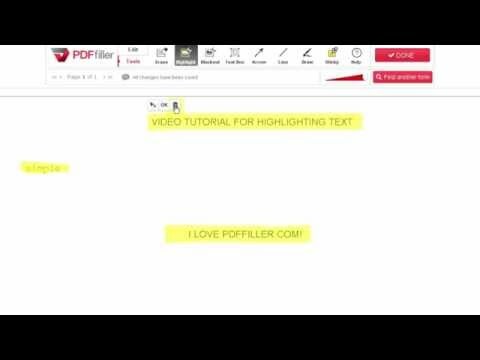 Check out these tutorials to see the other great things that PDFfiller can do for you! How to Underline Content in PDFs Online? 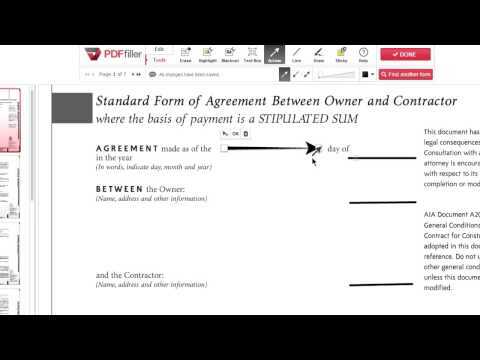 To underline content in a PDF, upload your PDF document using PDFfiller's uploader. Choose the 'Line' button in the 'Tools' tab and draw a line. You can drag and move the line anywhere in your document. You can also click the 'Tools' tab and highlight, redact or erase text and images in your PDF. How to underline in PDF? 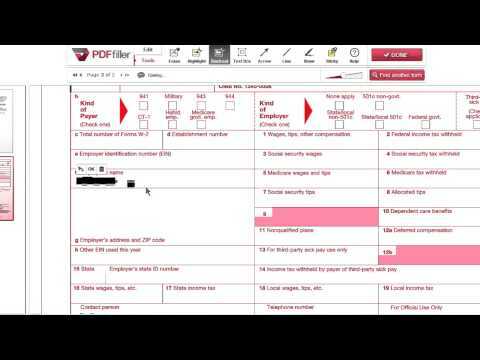 To underline in PDF documents, upload your PDF documents to PDFfiller, or choose the PDF you'd like to annotate in "My Forms" page and click "Fill" button on the right. You can find the "Line" button in "Tools" tab. Select the area or sentence you'd like to underline by clicking and holding the button on the mouse to draw a line around. Release the mouse when you're done. You can change the size of the line using the editor toolbar. Can I underline into PDF? Yes, you can insert multiple lines into PDF documents using PDFfiller. To underline into PDF documents, upload your PDF documents to PDFfiller, or choose the PDF you'd like to annotate in "My Forms" page and click "Fill" button on the right. You can find the "Line" button in "Tools" tab. Select the area or sentence you'd like to underline by clicking and holding the button on the mouse to draw a line around. Release the mouse when you're done. You can change the size of the line using the editor toolbar. 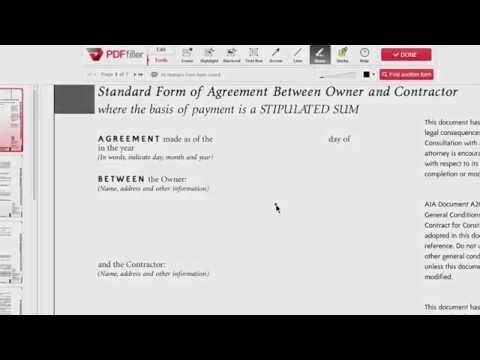 How to underline text in PDF certificate form? 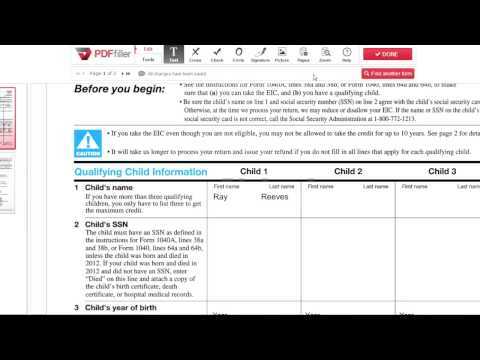 What PDF editor can draw a line to PDF forms?